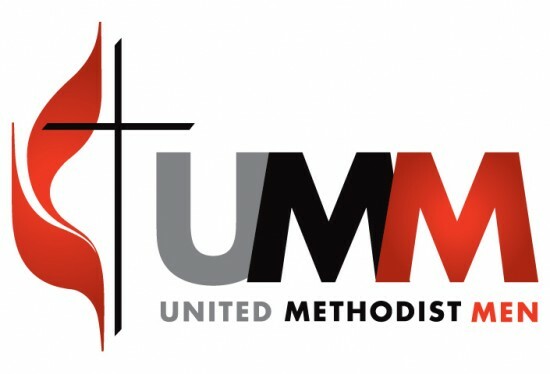 The United Methodist Men meet at 8:00 AM on the third Saturday of every month for fellowship and a great breakfast featuring all those breakfast foods not allowed at home! The breakfast and meeting are held in Fellowship Hall and generally last for about 90 minutes. Each month, guest speakers from a variety of interesting careers and pastimes are invited to speak and entertain the group. If you are a male member of St. John’s, you are automatically a member of the UMM … or if there is someone you know that may be interested, what better way to aquaint them with our congregation than to invite them to one of our fabulous breakfasts!